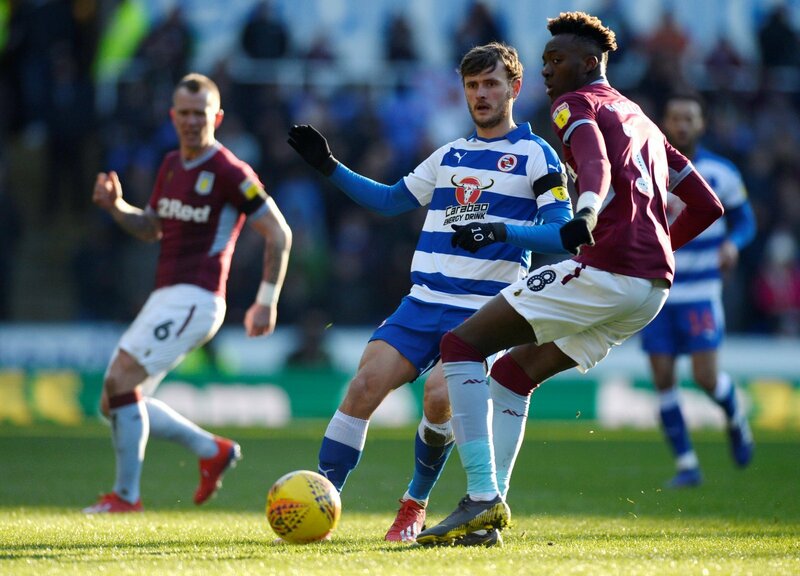 After an impressive campaign thus far, Sky Bet Championship side Reading are set to have a fight on their hands to keep hold of midfielder John Swift beyond this season. The former Chelsea man has been a standout performer for the Royals this season, scoring four goals and producing three assists for Jose Gomes’ men. But with the Berkshire club fighting for their lives at the bottom end of the Championship table, reports have emerged claiming that Leeds United are weighing up a £7million move for the playmaker, as they look to finally replace Samu Saiz who departed for Getafe in December. Reading fans are likely to be divided after this emerging transfer news, with the general consensus feeling that £7million is a decent sum of money for a player who has hardly set the world alight in the Championship over the last two seasons. I would take £7m. Keep Ejaria, Oliveria and Baker with that Money.. Largely depends what division each club is in. If Leeds in PL then with the new TV deal we could try to get double that. Having said that if we are in L1, we may feel it important to get higher earners off the books and get fees wherever we can. Plus Swifty’s feet may be itchier.